PDFium is an open-source PDF renderer developed by Google and used extensively in the Chrome browser, as well as other online services and standalone applications. This bug was fixed in the latest Git version, as well as the latest Chromium address sanitizer build available. A heap buffer overflow is present in the code responsible for decoding a JBIG2 image stream. An attacker needs to provide a specific PDF that describes the JBIG2 image details in order to exploit this vulnerability. 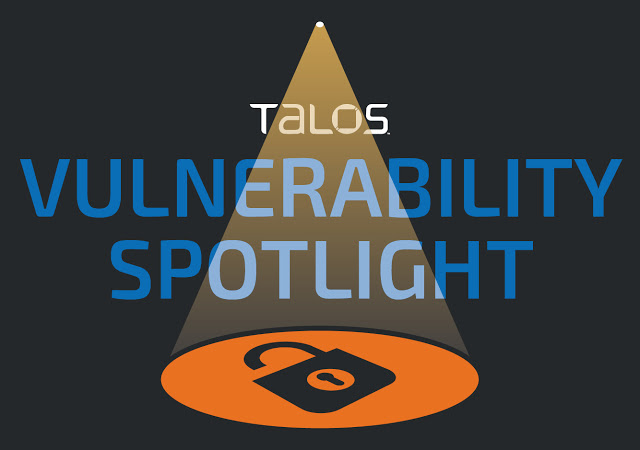 Detailed vulnerability information can be found here.